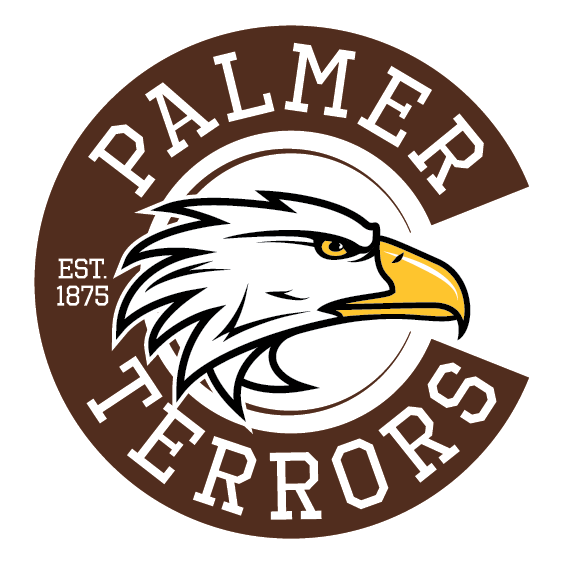 Palmer Terrors Varsity got out to a five-run lead in the fifth inning and held on for a 5-3 victory over Coronado on Saturday. Coronado scored three runs in the failed comeback on a single by Paperfuss and a double by Martin. Palmer Terrors Varsity earned the victory despite allowing Coronado to score three runs in the seventh inning. Paperfuss and Martin all drove in runs in the frame. Palmer Terrors Varsity put up three runs in the fifth inning. Alfayad Khan and Justin Briggs powered the big inning with RBIs. Cale Fields led things off on the hill for Palmer Terrors Varsity. He lasted six and two-thirds innings, allowing six hits and three runs while striking out three. Sisneros was on the mound for Coronado. He surrendered five runs on five hits over five innings, striking out four. Chauvin threw one inning in relief. Palmer Terrors Varsity totaled five hits. Fields and Briggs all had multiple hits for Palmer Terrors Varsity. Briggs and Fields all had two hits to lead Palmer Terrors Varsity. Tournament @ pueblo city park G.C.